Raffaella Salutari is Chief Financial Officer of Indaco Venture Partners SGR. From 2016 to mid 2018 she served as CFO of Azimut Libera Impresa SGR and previously she worked in the administrative and financial office of SGRs specialized in the management of private equity funds Cape Natixis SGR SpA (2008-2011) and Opera SGR SpA (2011-2016). Previously she been working for two years as auditor for Financial Service Industry in Deloitte & Touche. 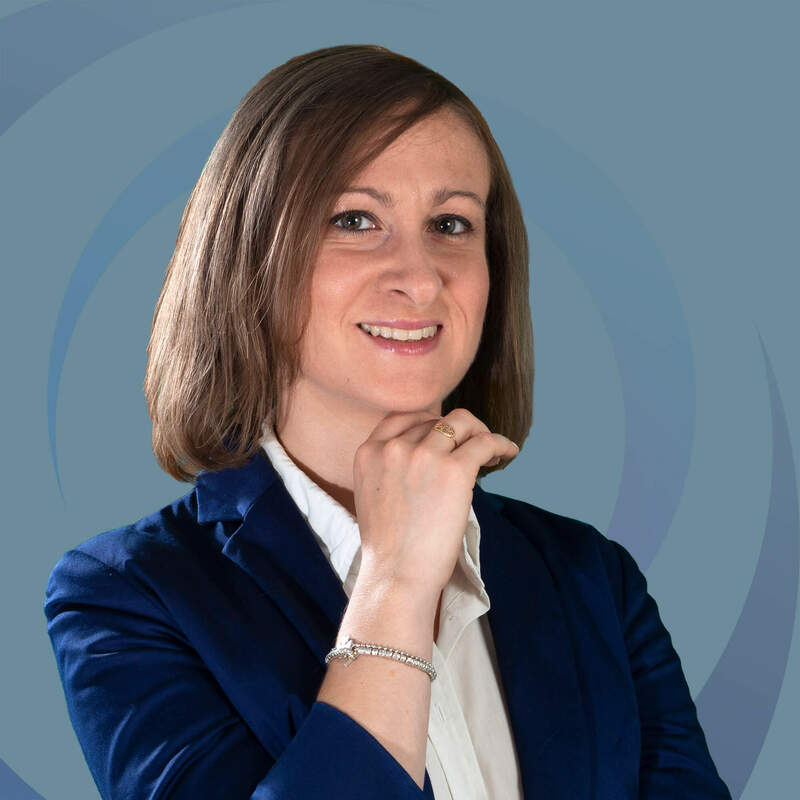 Raffaella has experience in supervision, organization and coordination of administrative services, accounting reporting activities for management company and funds, back office activities, relations with supervisory national authorities and compliance internal control structures of financial intermediaries. Raffaella graduated with honours in Institutions and Financial Markets Management at Bocconi University Milan in 2007.